University of Warwick Science Park tenants are set to benefit from a new centre of innovation for West Midlands SMEs. The International Institute for Product and Service Innovation (IIPSI), WMG’s latest SME focussed centre will open its doors in September, featuring a range of demonstrators and examples of three technology areas in practice; digital innovation, polymer innovation and experience led innovation. 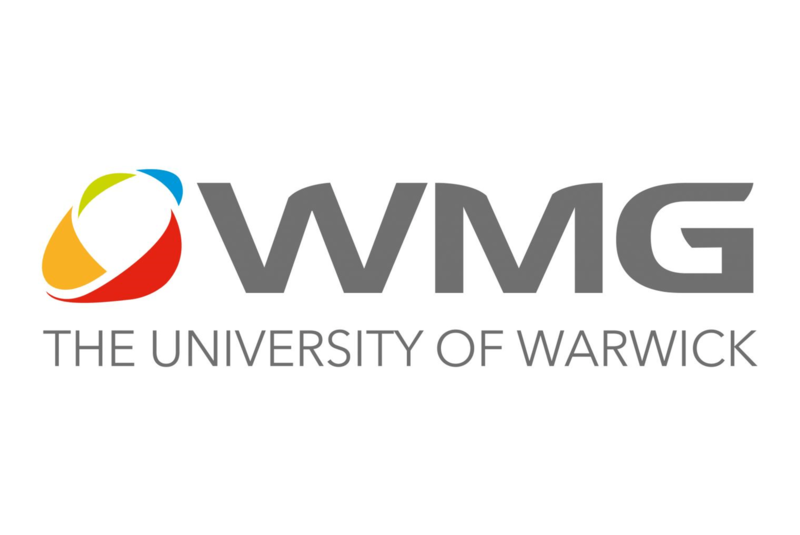 Funded by The European Regional Development Fund and the University of Warwick, the new building and a team from WMG will offer support to SMEs through workshops, technology demonstrations, intensive company projects and through funded collaborative research. Other more specialised support includes Laboratory Materials Testing, Microscopy and Characterisation, a User Experience Toolkit for SMEs and Product Innovation Clinics. With its aim of becoming a world-leading centre for product and service innovation for the future, IIPSI will benefit UWSP tenants, helping to forge new partnerships and support business innovation. The UWSP provides bespoke, tailored accommodation for a diverse range of business, across its sites in Warwick, Coventry and Solihull. As a home to world leading organisations and business partnerships, UWSP’s Coventry based Venture Centre is located adjacent to The University of Warwick campus, which earlier this year, announced the launch of Midplus, a state of the art high performance computing hub. Aimed at supporting SMEs and larger firms with the modelling, simulation and analysis needed to design world leading products and services, Midplus provides extra computing capacity to sectors such as aerospace, automotive, biomedical and advanced materials, as well as delivering supercomputing skills to the local workforce. The investment consists of £2m from the research funding agency EPSRC and £1.5m from the four partners; University of Warwick, University of Birmingham, University of Nottingham and Queen Mary, University of London. Director of Midplus Professor Mark Rodger said: “The ability to simulate complex processes and interrogate large datasets is the hidden motor behind much of the UK’s industrial base. “In the Midlands and London, key industries such as aerospace, automotive and advanced materials rely on high-levels supercomputing power to develop new products.